With a career spanning over 25 years, David has worked for some of the construction industry’s most successful contractors and consultants. To list but a few of his achievements, David has an MSc in Property & Construction Management and is a University Medal winner, as well as gaining Virtual Design and Construction certification from Stanford University, California. David was Head of BIM Implementation for the UK government, and is currently part of the Centre for Digital Built Britain (CDBB) team at Cambridge University. 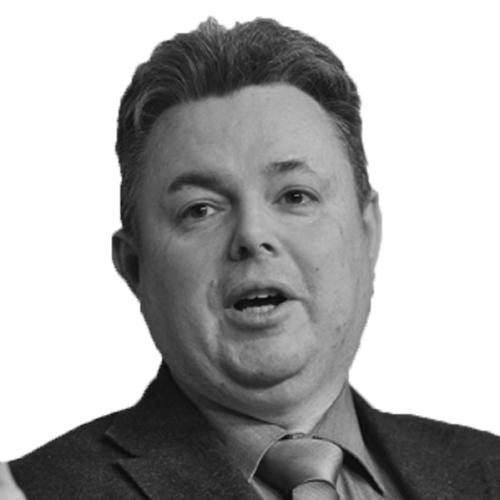 David is an Honorary Professor at Heriot-Watt University, Construction Scotland Innovation Centre Board Member and co-author of the best selling “Dummies Guide to BIM”.